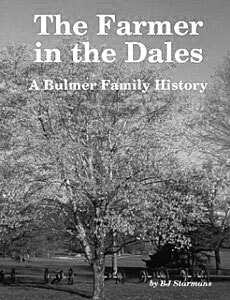 Tracing Your Ancestors’ Lives is not a comprehensive study of social history but instead an exploration of the various aspects of social history of particular interest to the family historian. It has been written to help researchers to go beyond the names, dates and places in their pedigree back to the time when their ancestors lived. 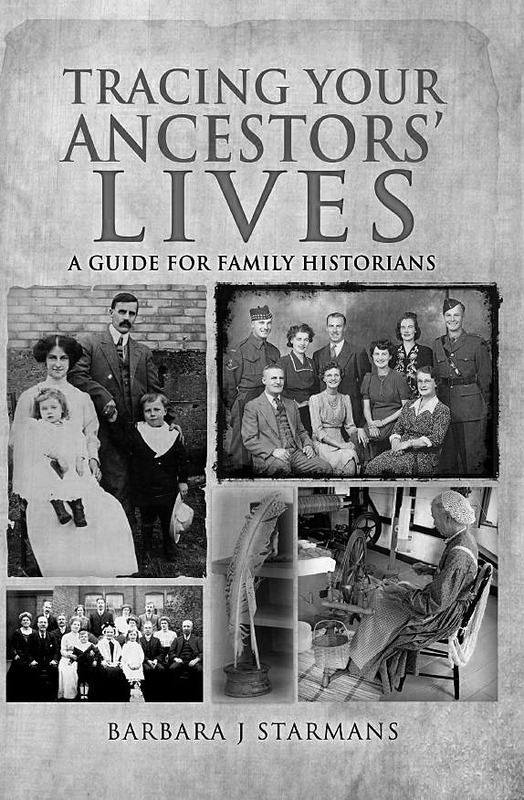 Through the research advice, resources and case studies in the book, researchers can learn about their ancestors, their families and the society they lived in and record their stories for generations to come. 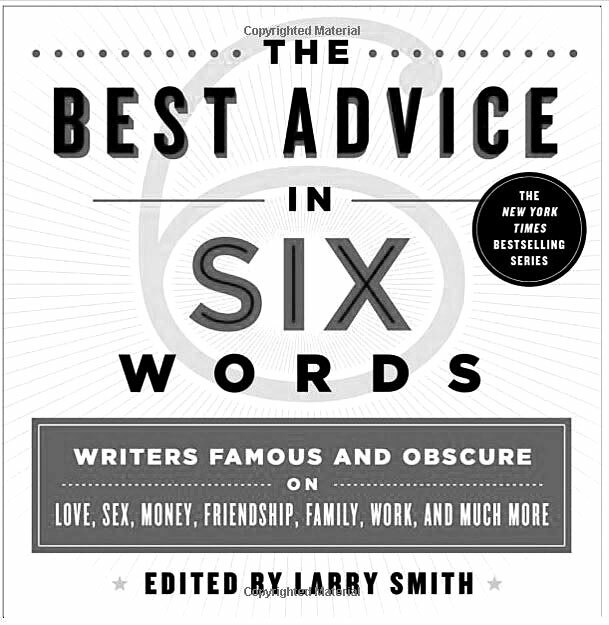 Each chapter highlights an important general area of study. Topics covered include the family and society; domestic life; birth, life and death; community, religion and government; emigration, inventions, transportation and communication. Barbara J Starmans’ handbook encourages family historians to immerse themselves more deeply in their ancestors’ time and place. Her work will give researchers a fascinating insight into what their ancestors’ lives were like.